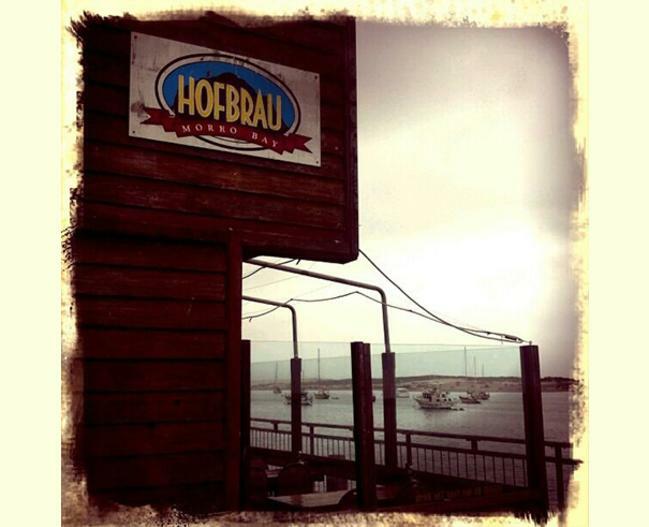 The Hofbrau sits overlooking the Bay with a perfect view of Morro Rock. Owner, Stan Van Beurden — now joined in the family business by daughters Nicole and Allison — has been carving up roast beef at the Hofbrau for over 48 years. 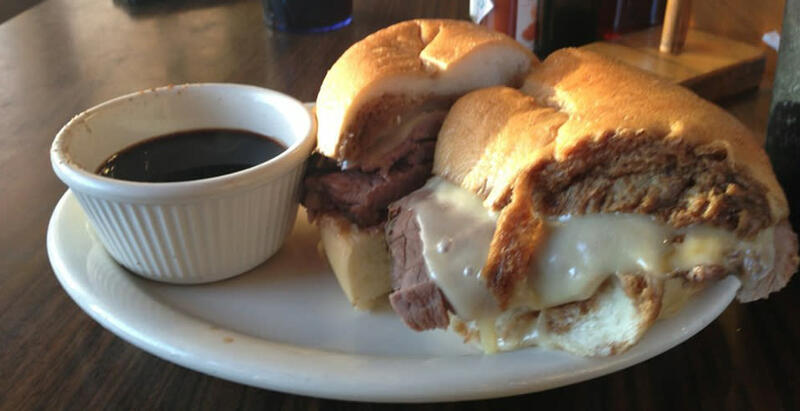 You've got to try the Hofbrau's famous, hand-carved French dip sandwiches, piled high with mouth-watering roast beef, slow-cooked to perfection. 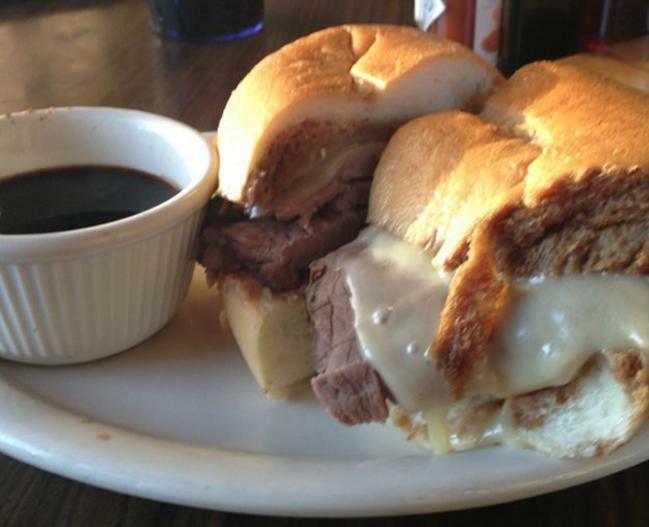 Or have your French dip with turkey, pastrami or corned beef. 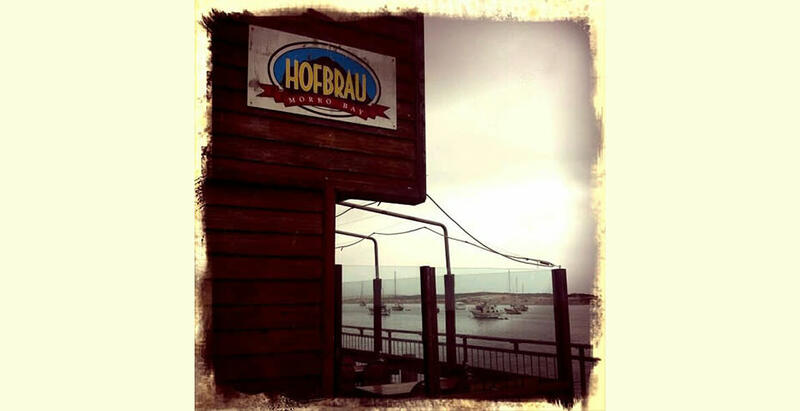 Enjoy their recently constructed outdoor patio overlooking the Bay and delight in the myriad of wildlife that call Morro Bay home.